Whether you’re interested in promoting your brand to our audience of individuals or whether you’d like to hire us for our expertise, you’ve come to the right place. 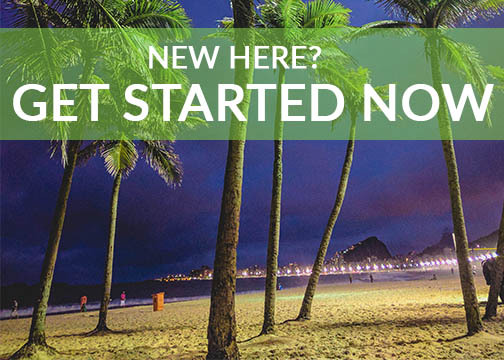 Now in Rio is a trusted online resource for traveller’s coming to Rio de Janeiro. 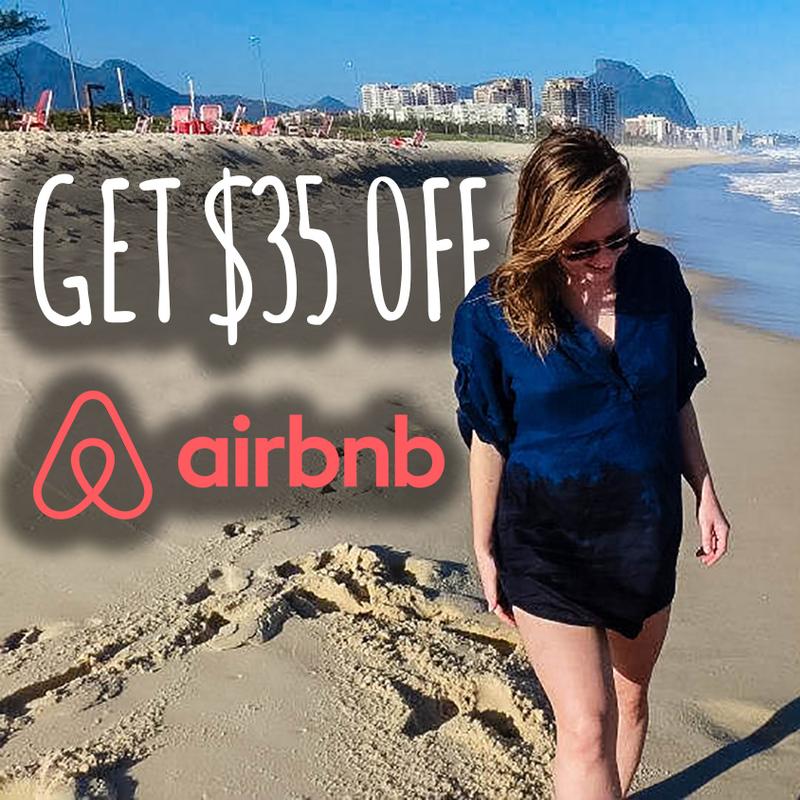 We are a showcase for some of the best travel destinations and off-beat experiences in Rio. Brands: We are well positioned to help promote your brand. Our combined monthly audience across blog and social media is sitting at round 20 000 people. But we only deliver quality content. We aren’t interested in deceiving our readers either. If you’d like to work with us it needs to be a professional, quality driven arrangement. And fun. Our most successful campaigns have been those that are a little out the ordinary. We are passionate and published travel writers. Apart from print, our writers have been featured in several online blogs and digital magazines. The bulk of our work comes from writing and all of our articles include photography. Please contact us if you have an idea you’d like to discuss, whether it’s big or small, we can help. We have opened up nowinrio.com to community posts and contributions in the hope of growing our site beyond what Sarah and Yvonne are capable of in their limited time. Head over to our “Write for us” page and find our submission and writing guidelines there. Yvonne is an excellent speaker and recently taught a 4 week class at the Universidade de Sao Paulo about how to use Social Media in the tourism industry. Customised workshops on the effective use of Social Media, how to harness its power and capitalise on it. Now in Rio works in partner with Fernweh Marketing – a marketing company that works both in Portuguese and English and handles all of Now in Rio’s social media. Fernweh Marketing, Now in Rio’s partner, developed this website. Use their knowledge of SEO and digital marketing to your benefit.